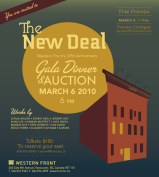 Western Front’s 42nd Anniversary Gala Dinner & Auction takes place on Saturday February 28, 2015 at 6pm. 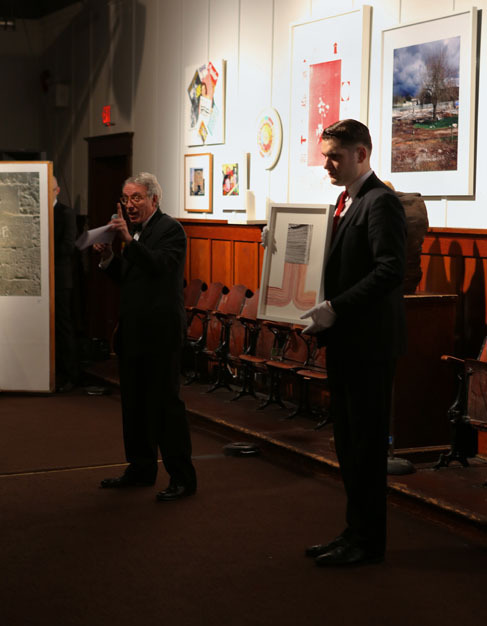 The evening features a live art auction of works generously donated by over 30 artists, music performances, a cocktail reception and dinner by Hawksworth Restaurant. 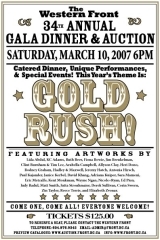 Proceeds support Western Front’s year-round art and music programs. 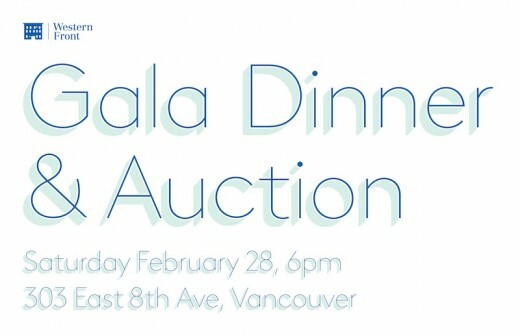 Gala tickets are $185. 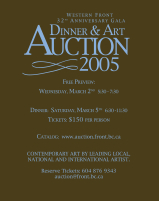 To purchase and for more information, please contact Kristin Lim at development@front.bc.ca or 604-876-9343. Absentee Bids: To place an absentee bid, please download and complete the Absentee Bid Form.